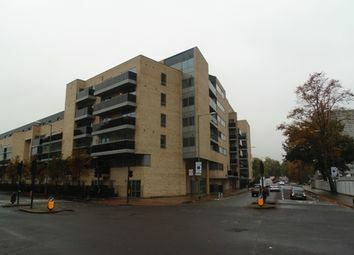 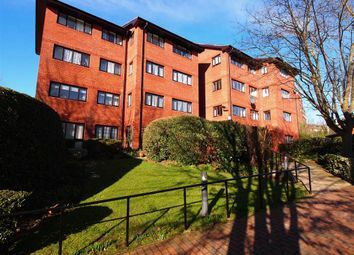 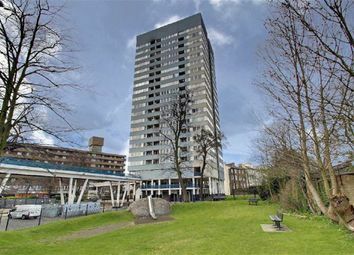 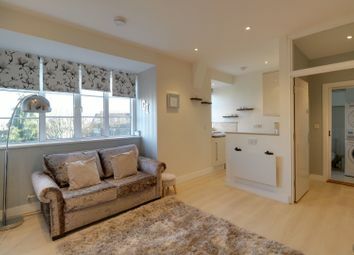 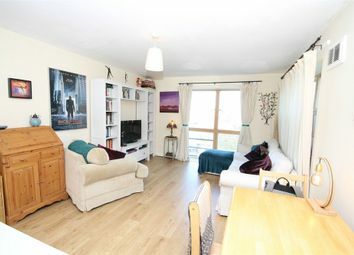 L&Q welcome you to view this shared ownership two bedroom, fifth floor apartment. 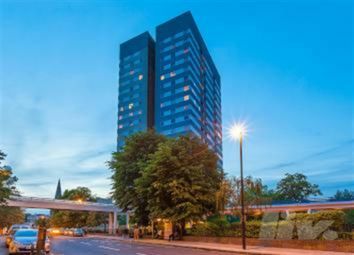 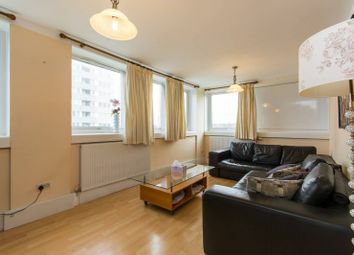 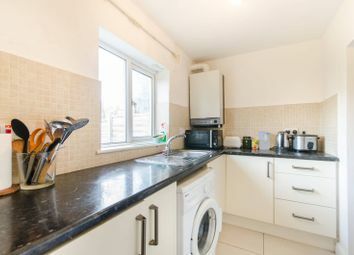 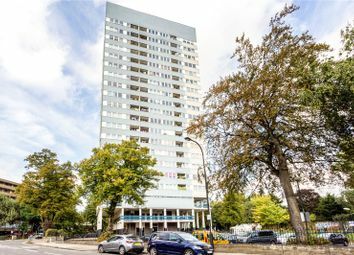 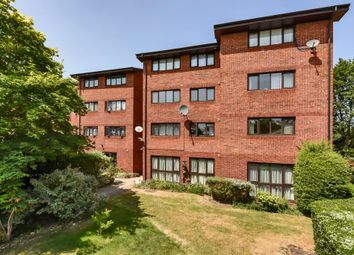 This modern and bright studio flat offers generous living space throughout and an excellent location close to fantastic range of amenities. 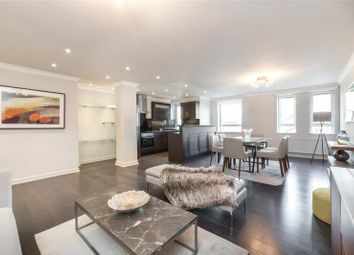 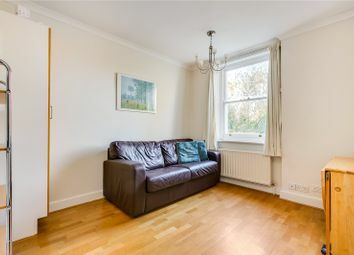 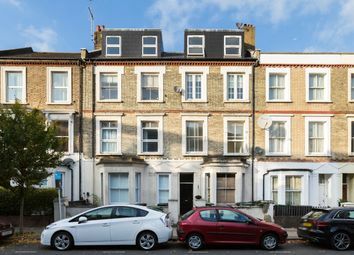 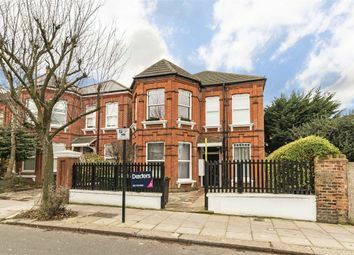 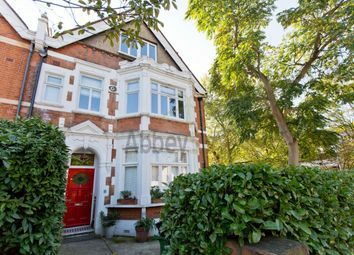 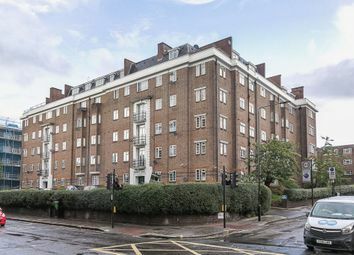 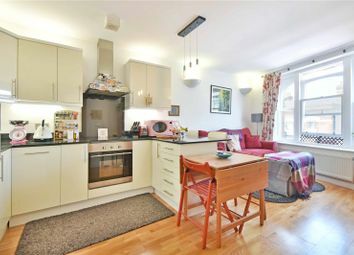 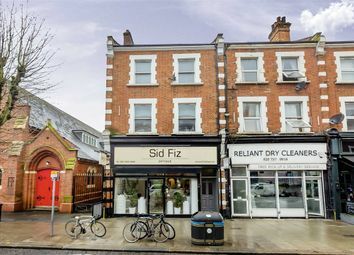 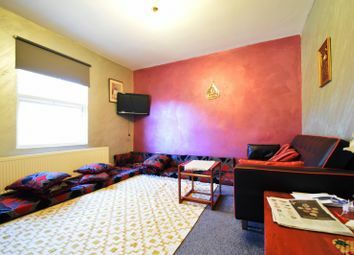 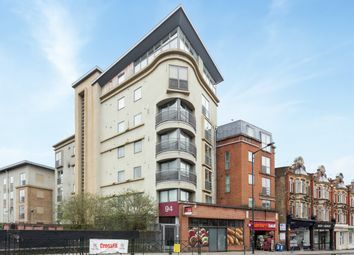 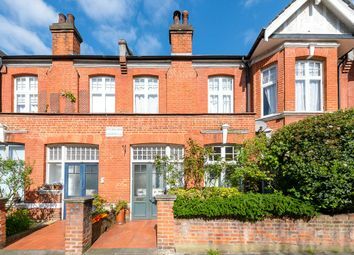 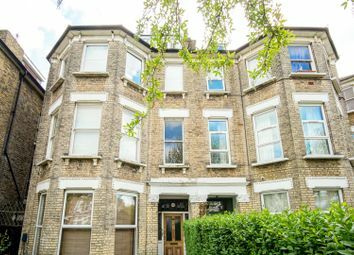 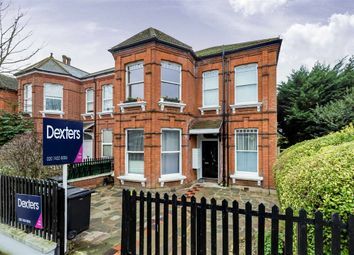 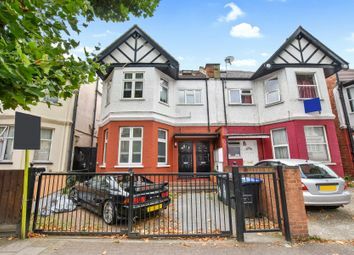 Hemstal Road is well located close to the amenities of West End Lane, Belsize Road and Kilburn High Road. 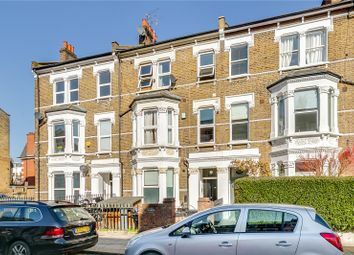 A rare refurbishment opportunity for either a first time buyer or investor! 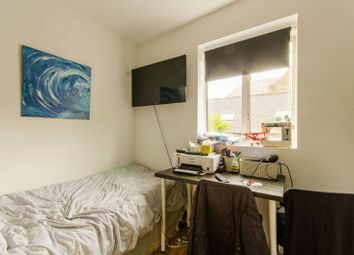 A unique studio apartment renovated to the highest of standards. 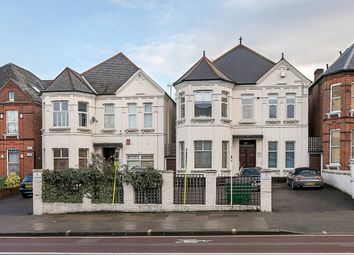 Currently going through planning permission to obtain a private balcony.